Existing research within the Information Systems domain has shown that there is a substantial level of online privacy concern among the online community. However it is not clear from an extensive review of the literature that the complete set of online privacy concerns has yet been identified or whether the concerns that have been investigated, by way of surveys, have adequate theoretical foundations. 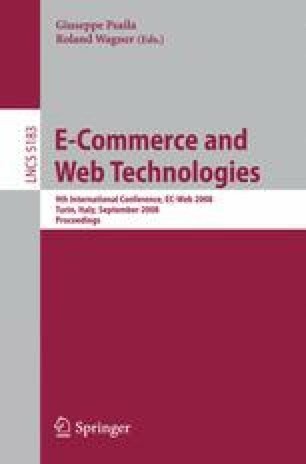 This paper considers the work of two prominent privacy theorists Westin and Altman, and from their privacy theories infers a set of online privacy concerns. These inferred privacy concerns are then compared with a list of online privacy concerns drawn from the empirical literature. This comparison highlights the similarities and inconsistencies between both sets of concerns. From the findings, an online privacy model is devised which attempts to outline the components of the concept of online privacy and their interdependencies. By representing the concept of online privacy in the form of a model, areas where concern arises can be highlighted more easily and as a result measures can be taken to reduce such concern.